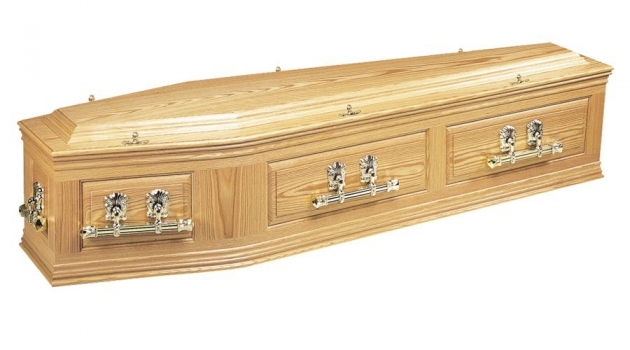 We cater for many funeral services by offering a wide range of coffins from traditional, environmentally friendly and beautifully created coffins, for both burial or cremation. 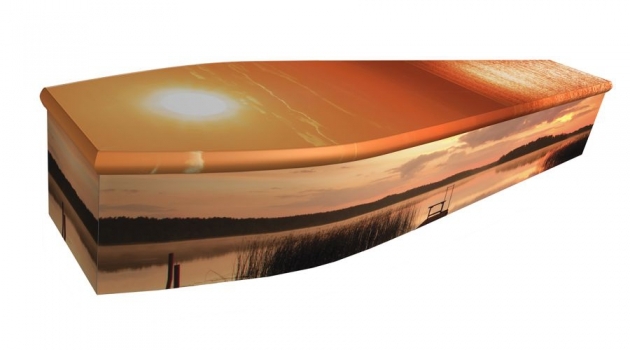 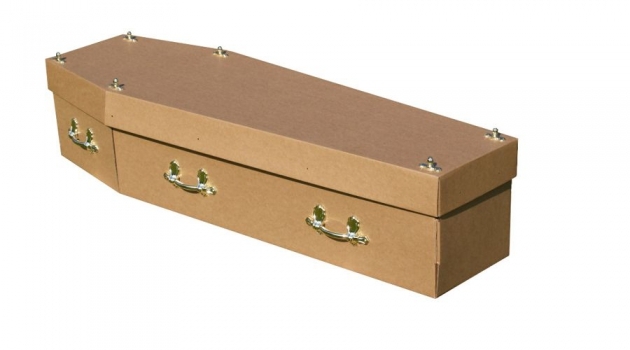 Our range of coffins include veneer, solid wood, bamboo, willow, cardboard and many more. 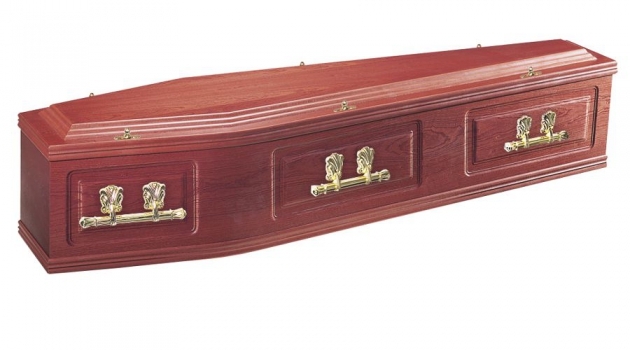 Our brochure highlights the details of all our superior coffins and caskets that are offered together with our wide range of linings and fittings. 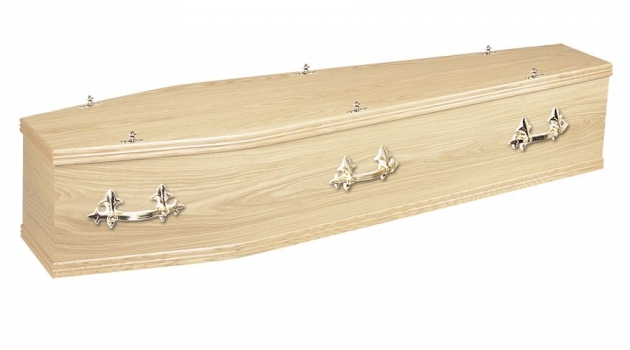 We are able to fulfil your every requirements and are happy to discuss all available options with you. 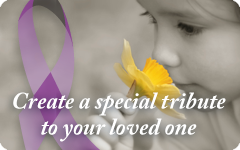 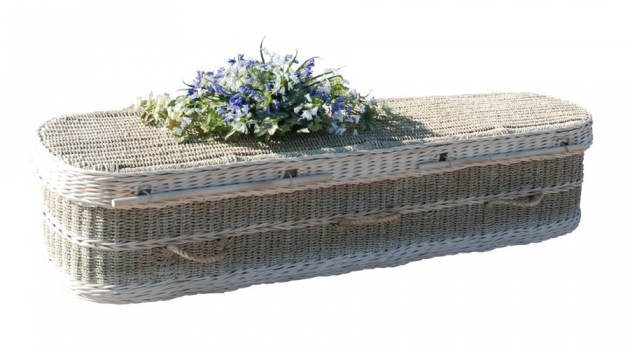 We also offer a wide range of ashes caskets, ashes scatter tubes and urns. 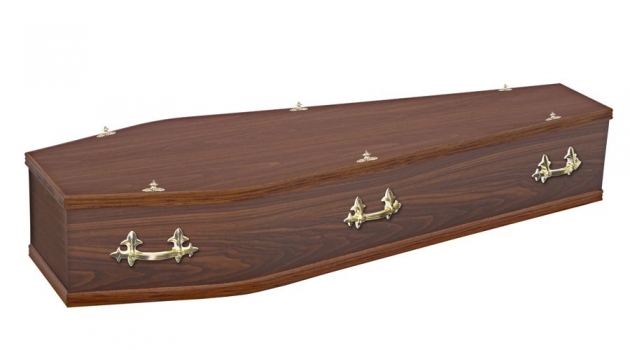 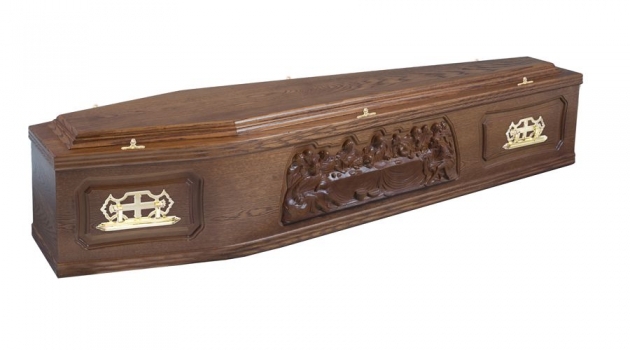 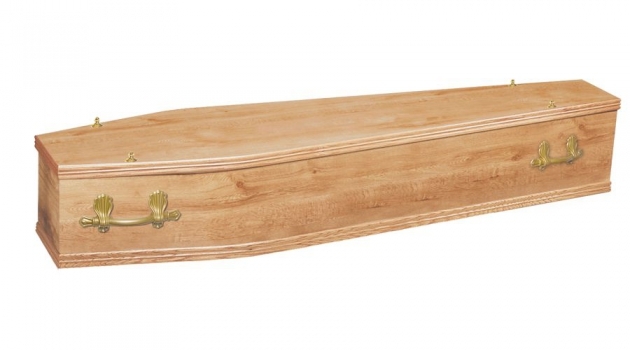 Please find below some examples of our current range of coffins.